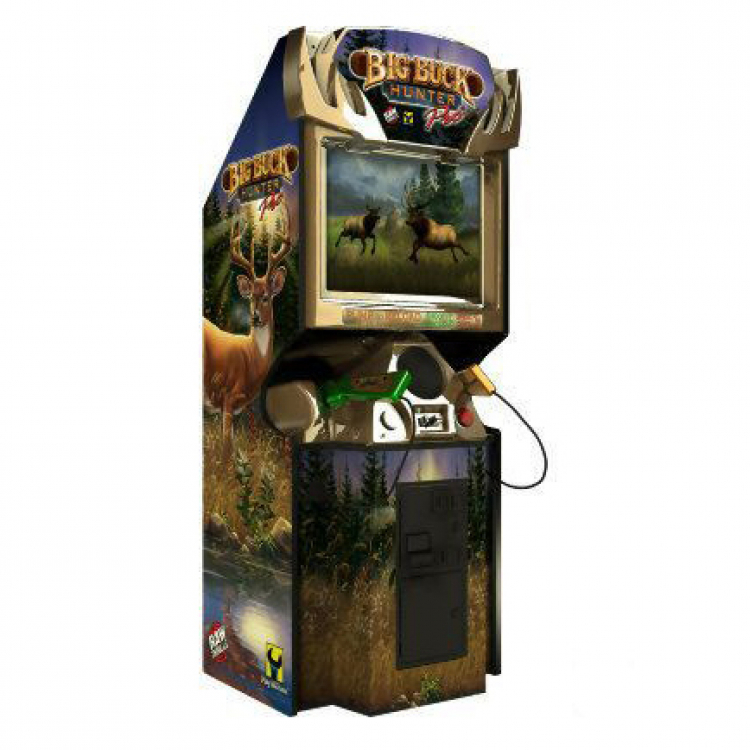 Big Buck Hunter Arcade Rental | EpicPartyTeam.com Phoenix AZ. Bring the classic hunting arcade fun to your next party with the awesome Big Buck Hunter Pro Arcade! This two player action packed hunting game is loved by many arcade enthusiasts. Hunt moose and big horn sheep! 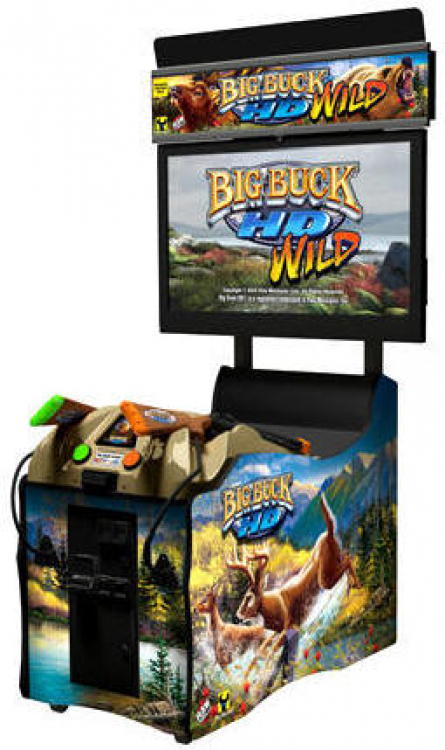 The Big Buck Hunter Pro Arcade Game will be a hit at your event! It’s an easy game to play and provides a challenging experience for your party guests!